Unconscious thought processes play a powerful role in our practical decision making. These cognitive biases affect people decisions. Bias erodes decision quality, transparency and fairness. It results in decreased engagement, talent losses and reduced productivity. 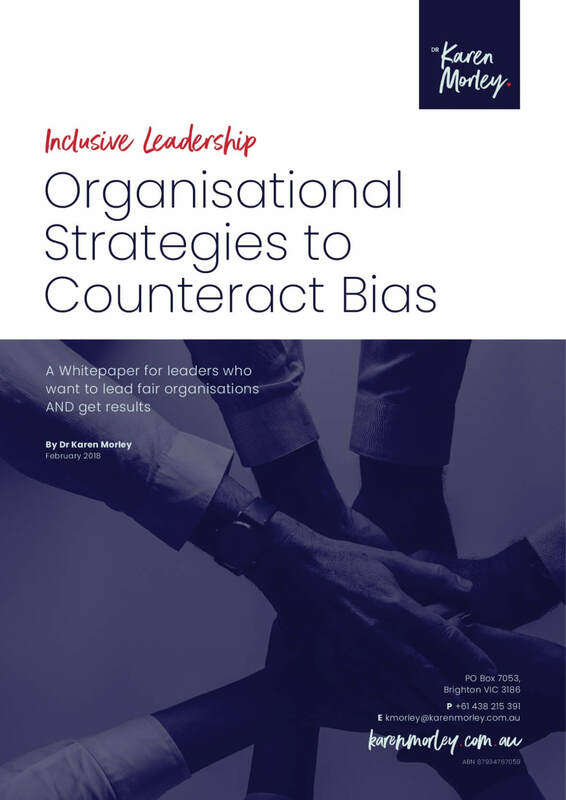 Download the whitepaper to learn strategies to counteract bias in your organisation.